Unilever has warned that it could pull its advertising from digital platforms that have become a “swamp” of fake news, racism, sexism and extremism. In a statement, Unilever said it may no longer advertise on platforms that create divisions in society or fail to protect young people. 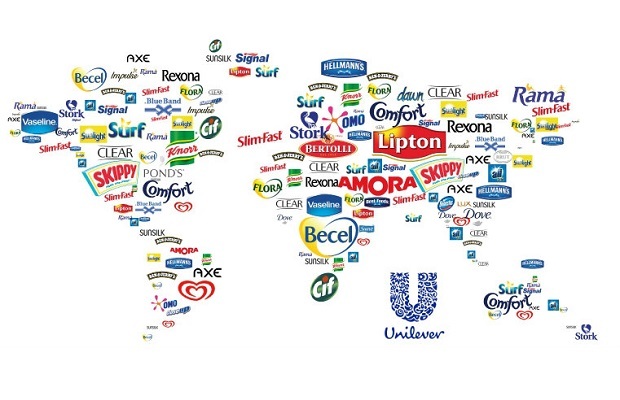 Unilever which owns brands including Dove, Lipton, and Ben & Jerry’s, is one of the world’s top advertisers. It has an annual marketing budget of roughly €8 billion, and 25% of its ads are digital. Facebook has come under fire for allowing fake news to flood users’ news feeds and Twitter has been accused of failing to confront political bots amid allegations that Russia used an army of fake accounts to sway the Brexit vote and US election in 2016. Tech giant Google is also attempting to purge search engine results of inaccurate and misleading news. Unilever marketing boss Keith Weed will deliver his warning to tech companies at an industry convention later today. “Brands have to play their role in resolving it,” he will say. “No longer can we stand to one side or remain at arm’s length just because issues in the supply chain do not affect us directly,” warned, adding that the industry is “sleepwalking on progress”. Craig Tuck, Managing Director, UK, at from RhythmOne, said: “Various social giants have been publicly scrutinised for serving ads against inappropriate content recently and Unilever is another example of a brand reviewing their strategy to ensure they remain trusted.